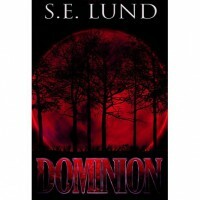 When I started to read this book I was so happy, I thought I had found a 5 star book and was ecstatic. Well it just when downhill from there...........And ended it ruins to me, I just hate the Dominant/ Submissive stuff. I don’t see the point of it and it ruined a book that could have been sooooooo good for me. Really disappointing since this writer writes really well and the world itself was very good. Giving it 2- 2,5 stars.